Mare Balticum is part of the scientific EU LIFE+ project Baltic Sea Information on the Acoustic Soundscape (BIAS), https://biasproject.wordpress.com/. Mare Balticum is an artistic exploration of the underwater soundscape of the Baltic Sea. 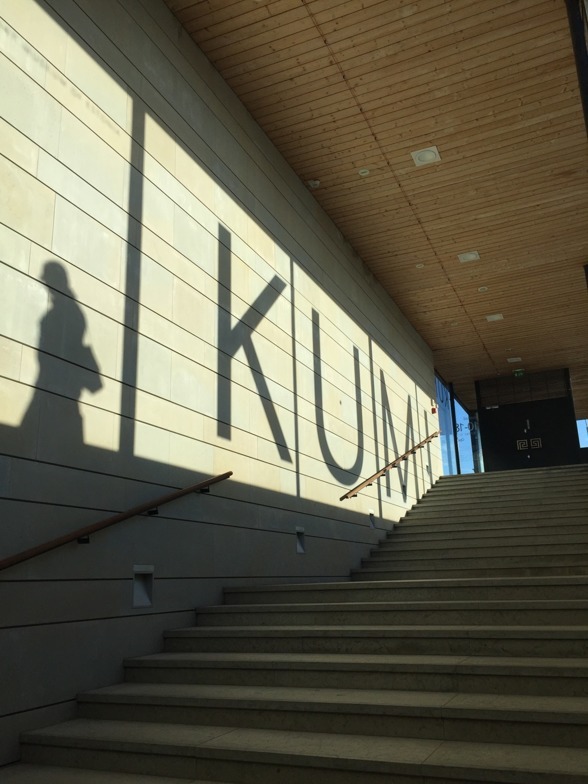 The sound installation is based on a selection of sounds recorded during a scientific investigation conducted in 2014 and 2015 by BIAS: Baltic Sea Information on the Acoustic Soundscape. Collected from thirty-eight hydrophones, these recordings were made at exactly the same moment every hour, each day, for a year; this sonic map of the Baltic enables scientists to measure the effects of human-induced sound in the ocean. 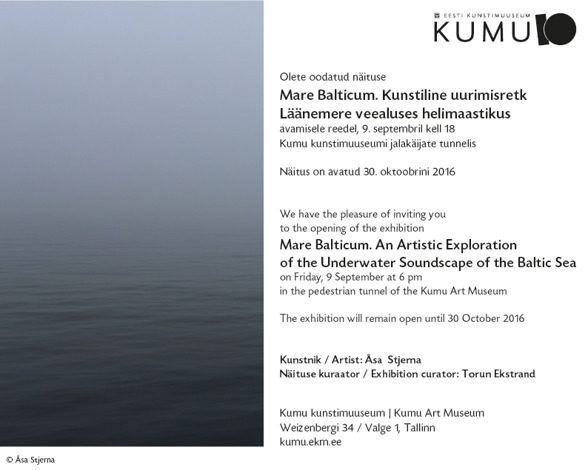 Mare Balticum is an artistic exploration of the underwater soundscape of the Baltic Sea. The sound installation is based on a selection of sounds recorded during a scientific investigation conducted in 2014 and 2015 by BIAS: Baltic Sea Information on the Acoustic Soundscape. Collected from thirty-eight hydrophones, these recordings were made at exactly the same moment every hour, each day, for a year; this sonic map of the Baltic enables scientists to measure the effects of human-induced sound in the ocean. Åsa Stjerna is a Swedish sound artist who uses sound and listening as artistic media in the exploration of public space. Through her site-specific sound installations, she explores the often hidden underlying historical, social and political structures connected to a place, making these perceivable. 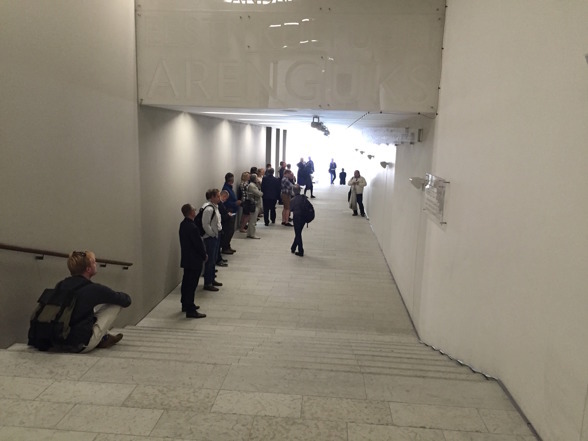 Stjerna has participated in a number of exhibitions in Sweden and internationally. Her recent works and exhibitions include a permanent sound installation commissioned by the Art Council Region Västra Götaland (fall 2016); a permanent sound installation at the Swedish Institute in Paris commissioned by the Swedish Art Agency (2014); the Transmediale Media Festival, Berlin (2013); Nordic Music Days, Stockholm (2012); the Ultima Contemporary Music Festival, Oslo (2011); and the Akademie der Künste, Berlin (2009). Åsa Stjerna was the artist in residence on the icebreaker Oden, Oden Arctic Technology Research Cruise 2013, as part of the Swedish Polar Research Secretariat’s Artist Program. How does human induced sound affect marine life in the Baltic? Professor Aleksander Klauson, Head of Department of Mechanics Tallinn University of Technology: Soundscape of the Baltic Sea. – A brief introduction to the phenomenon of underwater sound; natural and anthropogenic sources of sound; impact of underwater noise to marine life; BIAS project - scope and goals, how to make underwater sound recordings. 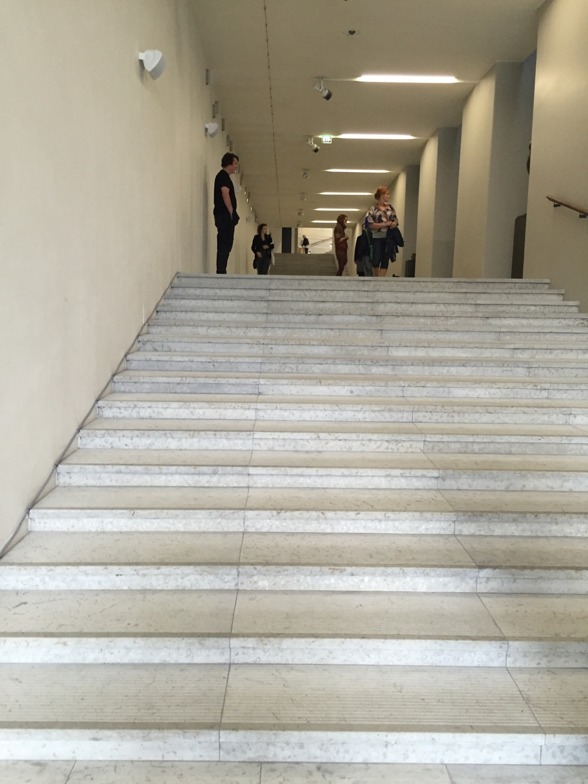 Sound artist Åsa Stjerna: How transforming scientific data into an artistic experience? An introduction to the sound installation Mare Balticum, based on sound recordings of the BIAS project. 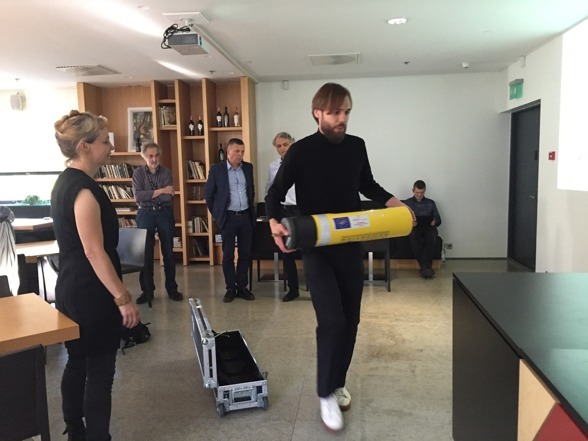 Baltic Sea Information on the Acoustic Soundscape [BIAS] is an international Eu Life research project spanning from 2013-2016, gathering scientists from six nations around the Baltic to research how human induced sound affects the marine life in the sea. By measuring the underwater sound for one full year, at 38 different locations in the Baltic, the aim has been to produce synchronized maps of the underwater soundscape, showing how sounds from marine vessels affects the Baltic soundscape.